We are already at the end of july, 5 smartphones are set to launch next week. Not only Oneplus 2, other smartphones like Moto G 3rd Gen, Moto X 3rd Gen, Android 2nd Gen - Lava Pixel V1 and Micromax Ultra will be releasing next week. We are at the end of July and I am very excited! Yup really excited and you know why ? OnePlus 2 is going to launch on Monday! Besides OnePlus 2, let’s talk about some other smartphones also, especially the high-end smartphones. We have been watching a lot of leaks about Moto G 3rd Gen, Moto X 3rd Gen, OnePlus 2 and many more,Let’s just start the discuss about the Top 5 smartphones launching this end of July, not just Motorola and OnePlus, there will be more in our list which are going to launch next week. So, let’s get started with the list which I think is a combination of power, specs and value for money. We have watched several leaks regarding this smartphone, yes we have seen many of them including some pictures of OnePlus 2 which leaked on the web & some images showing the rear of the phone and camera. 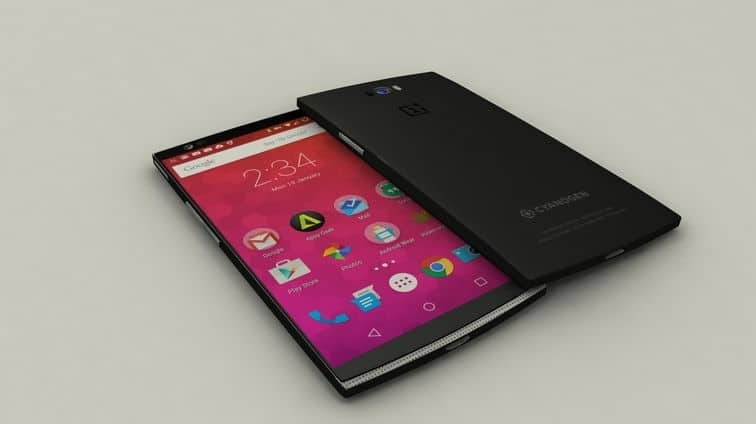 But, why so hype about OnePlus 2? The answer lies in the specs sheet of the device. OnePlus 2 comes with next generation 4GB LPDDR4 RAM and will be the first device to have USB-C port. Moreover, its way cheaper than most flagships out in the market costing just Rs. 28,500. So, this flagship will be unveiled tomorrow. What could be the possible specs? A 20MP snapper, 4GB of RAM, 64-bit Qualcomm Snapdragon 810 SoC on board, and may be it will be available in three variants and also, it will have a huge 3300mAh battery to juice the device. 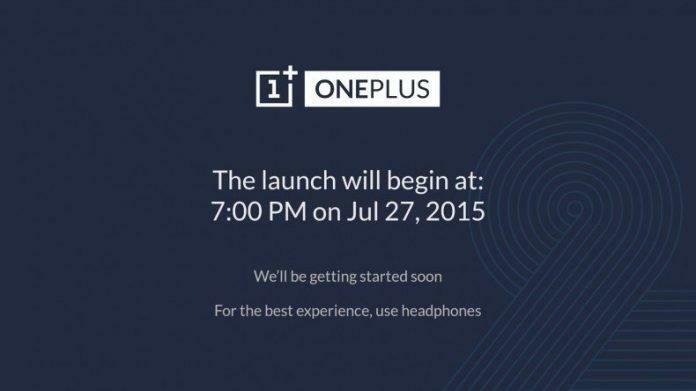 Note: The launch event will start at 7.30AM in India on July 28th. Rear Camera Video 2160p@30fps, 2160p(DCI)@24fps, 1080p@60fps, 720p@120fps, HDR, stereo sound rec. 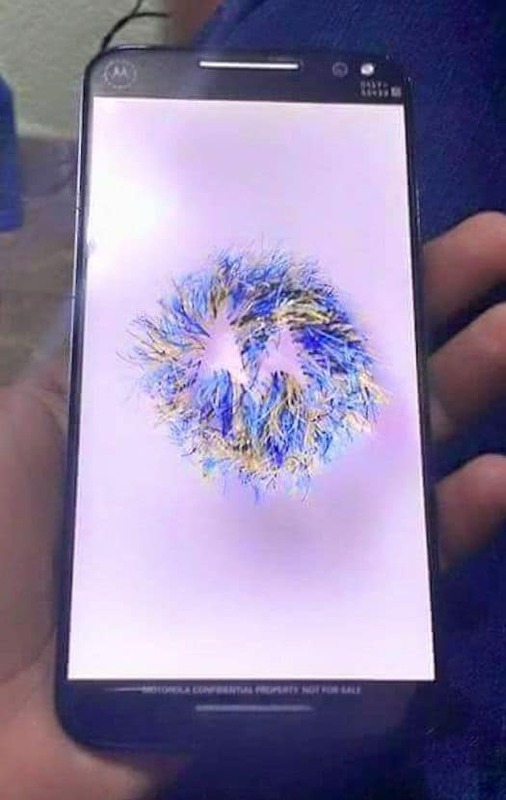 This is the phone which may have been the record setter for most number of leaks and rumors. I haven’t found any phone to have so many rumors circling around. 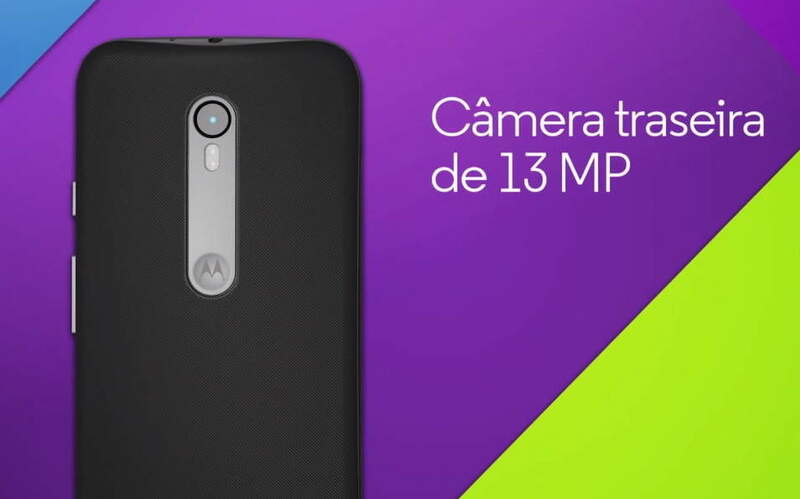 First, Moto G 3rd Gen was leaked via press renders. Then, Moto Maker Color and storage options were leaked on Motorola’s own website. 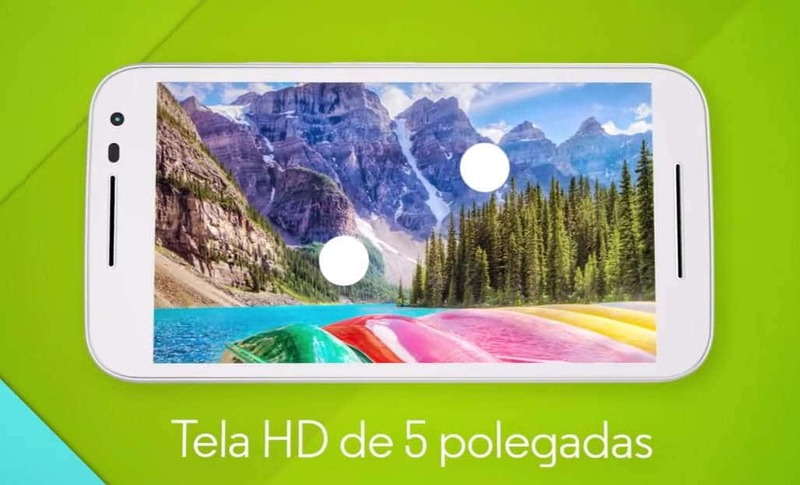 And then, the big leak which actually made me wake up at the middle of the night, the promo video for Moto G 3rd Gen was leaked by a Brazillian Retailer. So, actually the video revealed almost everything, most of the details were leaked in the video. 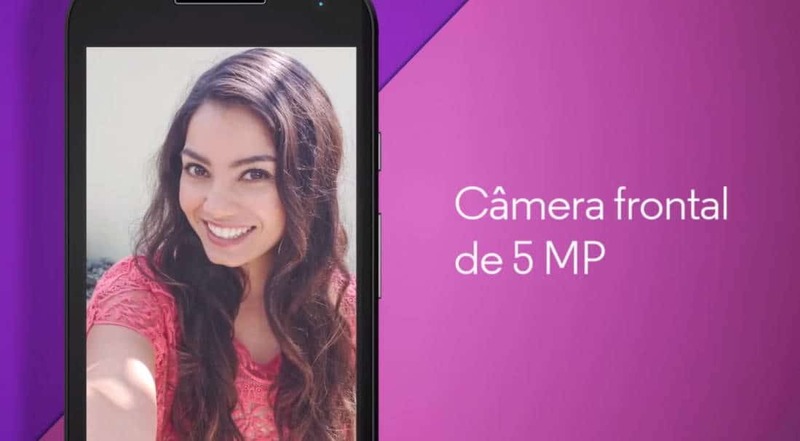 According to the video, Moto G 3rd Gen has a 5-inch HD (likely 720p, but it may be full HD) display and will be powered by a 1.4GHz Snapdragon 410 processor. It will have 8GB or 16GB of storage on board and also a microSD slot for memory expansion upto 32GB. The Moto G 3rd Gen will have 4G LTE connectivity for sure. 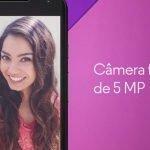 The phone will sport a 13MP rear camera and a 5MP front camera. Other features also include IPX7 waterproofing, and Moto G 3rd Gen will surely run Android 5.1.1 Lollipop out of the box.So, I can just say one thing, ignore all the previous leaks and be sure that it is the latest information we have got till now. So, with so many leaks I guess it deserves to be on the 2nd position on our list of Top 5 smartphones launching this end of month. Just a few days ago, we got a glimpse into what the Moto X could look like via a Google+ post. However, there have not been much buzz about this device in the smartphone industry, nor tech bloggers seemed to be that much interested like they are for Moto G 3rd Gen. However, the leak suggested that the Moto X 3rd Gen which will be unveiled Gen.
Coming to its specifications – It features a 5.5′ screen with 720p display. The display is protected with Asahi’s DragonTrail glass. 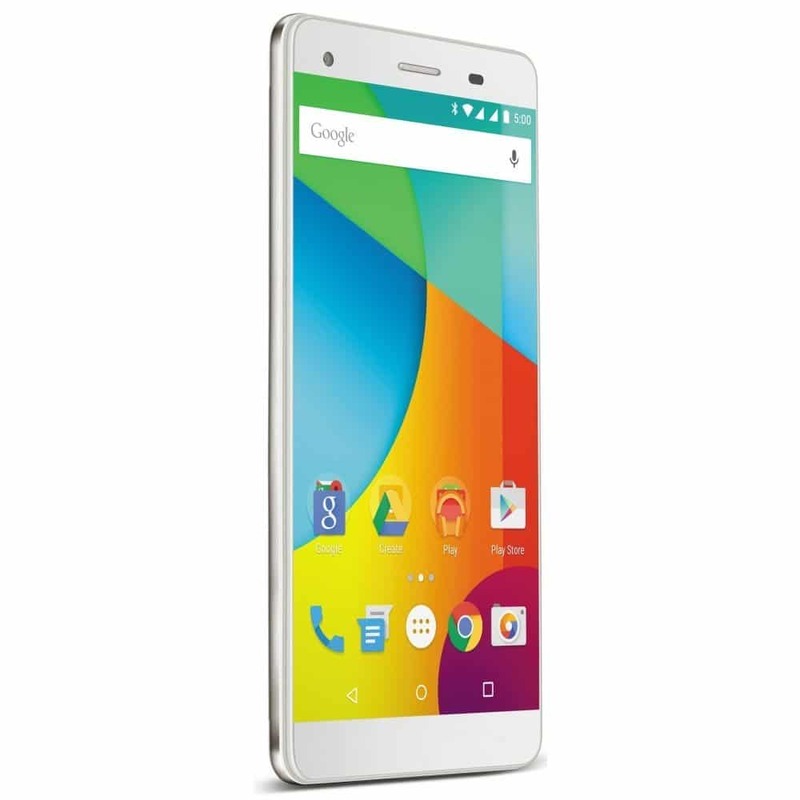 It is powered by 1.3GHz quad core processor with 2GB of RAM & 32GB internal storage. As an Android One smartphone it runs on Android v5.1 and has high priority for receiving the future updates. This budget-end smartphone has a rear camera of 13MP while the front-facing camera is of 8MP. Under the hood it packs a 2650mAh battery and is expected to be priced at Rs.11,349. Unfortunately it does not have 4G connectivity. The phone is going to launch tomorrow at New Delhi. 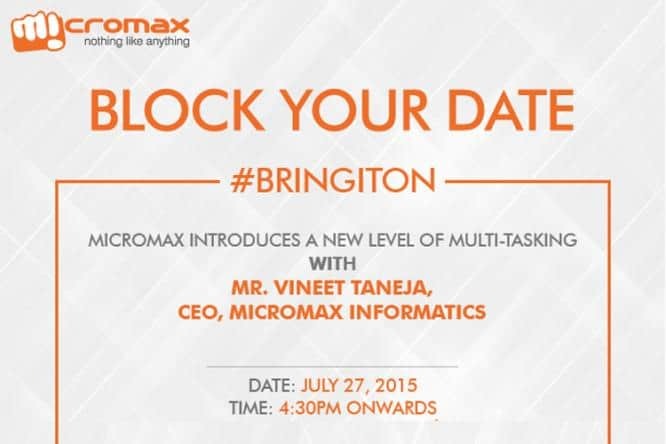 Micromax cares most about its smartphones, that’s why none of the phones gets leaked and but only in rare cases. As per the report, Micromax is coming with an affordable smartphone which might feature a better RAM and high-end processor as the invite says ‘ A new level of multitasking’. Some rumors saying the phone won’t be in the canvas series and suggesting to be Micromax ultra. Anyhow in few hours we will know what’s the smartphone is !! Hope you will set remainders for the phone launch, don’t worry in-case if you missed, we’re going to cover all the phone launches as we used to be!